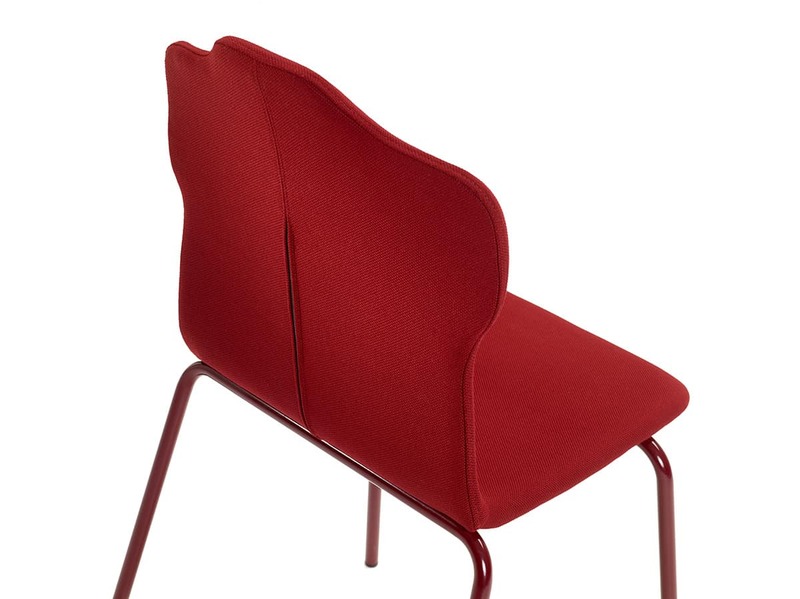 Stockholm based Claesson Koivisto Rune is one of the world’s most respected architectural firms. 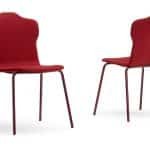 They have created a series of acclaimed furniture for Offecct in the past. 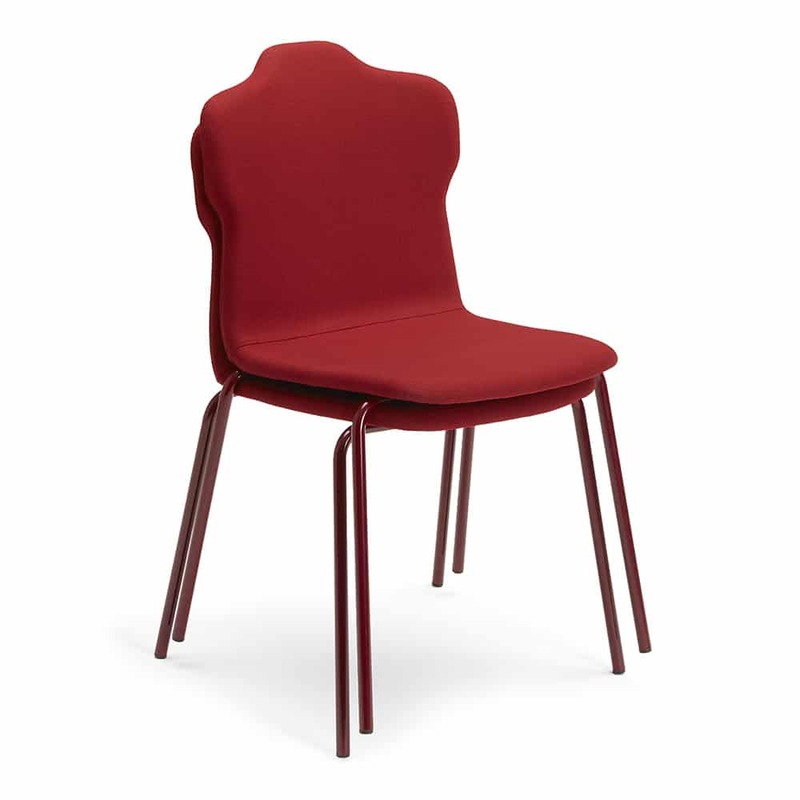 The result now is a characteristic chair with a clear purpose. – Offecct’s 2018 news collection is summarized under the motto: Furniture with a mission, that is, every piece of furniture has a clear task that helps people navigate the increasingly thorny landscape that separates away from home, public from private, work from leisure, explains Offecct’s Design Manager Anders Englund. Besides being comfortable to sit in, the novelty Jacket has a highly pronounced mission. 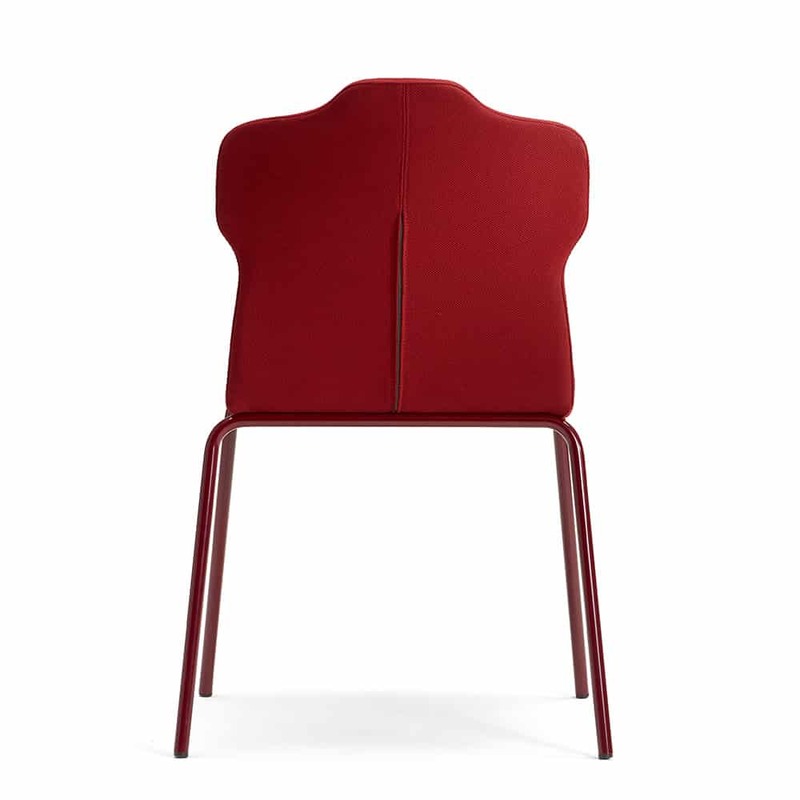 The architects behind Jacket readily acknowledge that the basic idea behind the chair is not new. 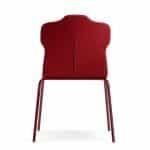 At a continental auction house, they spotted a fifties chair with similar pretensions: to serve both as a chair and a jacket, cardigan or suit jacket hanger. 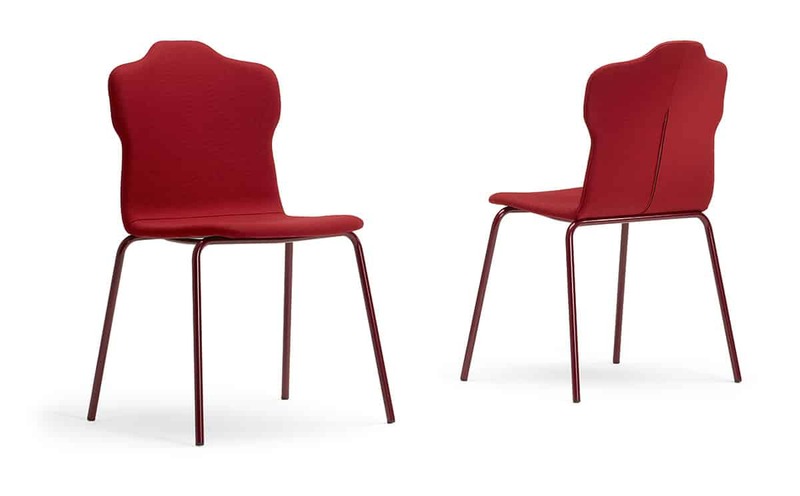 Claesson Koivisto Rune has made their interpretation. – Good design can involve ensuring that clothes do not lose their good shape. But more importantly: Good design involves precisely not being too explicit, emphasises architect Eero Koivisto. Otherwise, the magic is lost. As a designer, you are also not allowed to be too sublime. 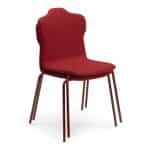 If you understand the idea of the chair, you will never forget it when you leave the room. 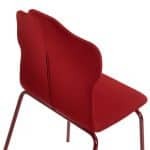 Founded in Stockholm in 1995 by architects and designers Mårten Claesson, Eero Koivisto and Ola Rune, Claesson Koivisto Rune is Sweden’s internationally most renowned and celebrated architect and design studio. The multidisciplinary studio’s wide range of projects includes buildings, hotels, homes, shops, exhibitions and much more worldwide, as well as interior design commissions of all kinds from world leading brands and producers. 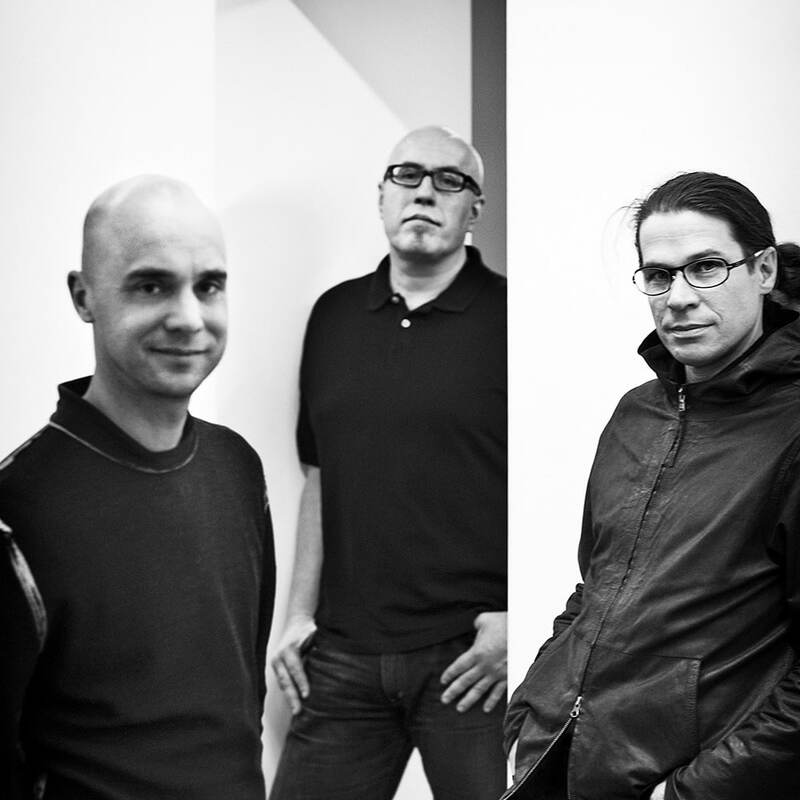 Claesson Koivisto Rune has been awarded an array of international prizes and has been featured in hundreds of books and exhibitions, attracting vast global media coverage.